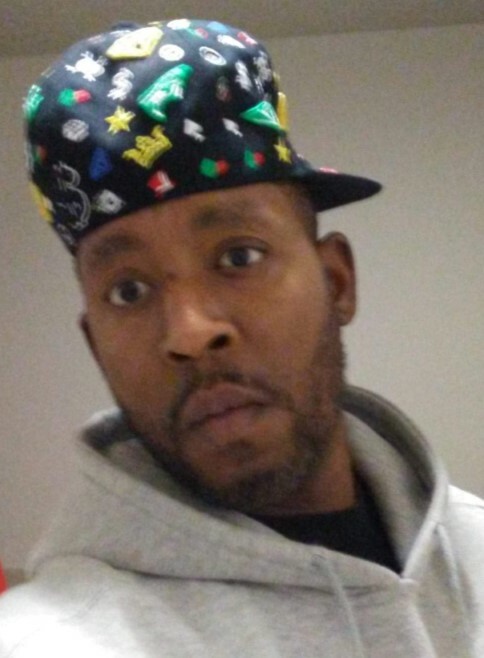 ROBERT D. WASHINGTON, 39 of Binghamton, NY departed this life Sunday, January 13, 2019 in Buffalo, NY. He leaves to cherish his memories his twin brother, Shayown Washington; stepmother, Brenda Mayes; and cousin, Melyssa Johnson. He also leaves to mourn a host of other loving family and friends. Robert loved to play video games and had a collection of fitted hats. Robert was his "brother's keeper," and loved his many friends. All who know Robert loves him dearly and will greatly miss him.